Express Assemblies Ltd is a global supplier of wire and cable assemblies and ISO 9001: 2015 accredited company which provides top quality, unbeatable performance and demonstrates excellence and professionalism in our vast range of products. In addition to a first class manufacturing capability and factory base, we are able to offer a turnkey solution to all product demands and work with our customers through every step of the process. 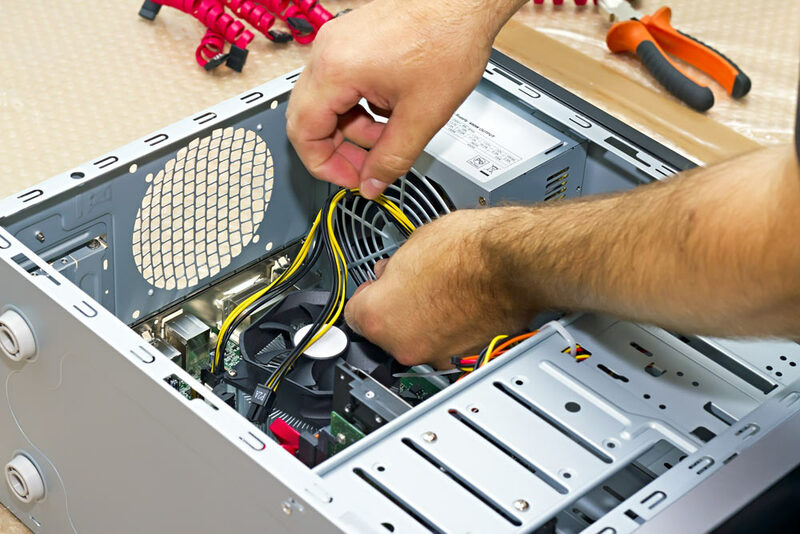 From initial enquiry and quotation to procurement and manufacturing, Express Assemblies Ltd is there for you every step of the way. We offer not only a concept, but a solution for any wire or cable assembly issue you may have. As a leading SME in this niche manufacturing industry, we currently have a number of highly skilled and trained staff operating to numerous countries worldwide. The company, founded in 1991, is today one of the more recognisable and successful wire and cable assembly manufacturers in the UK. A well organised company which provides the highest levels of efficiency, a strong work ethic and a determination to fulfil all of our customers’ requirements. 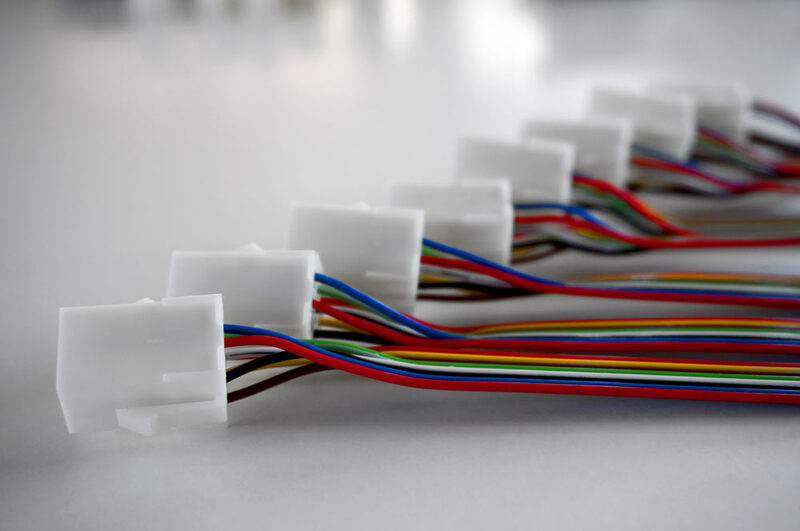 Express Assemblies Ltd offers its customers, customised cable solutions, along with bespoke manufacturing that has seen us become customers’ number one choice for their wire and cable assembly requirements. 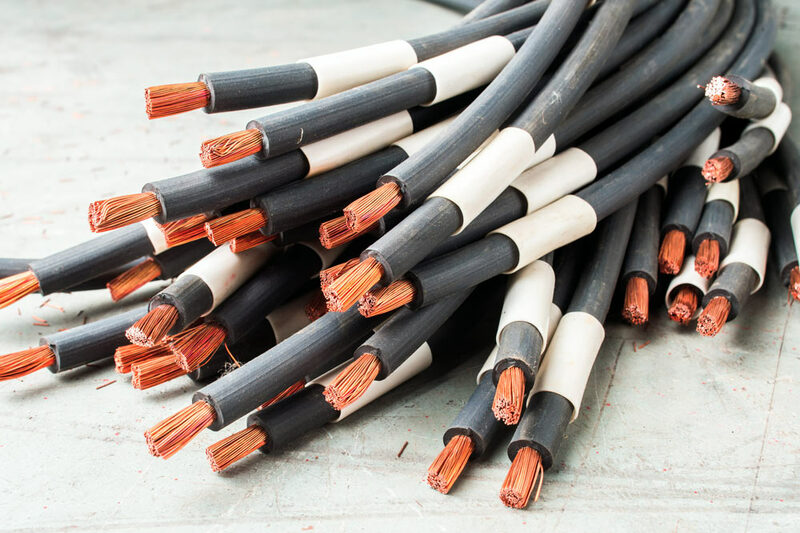 Our employees have special expertise in cable assembly as well as a comprehensive understanding of operating conditions and of technical correlations on the user side. Our product portfolio is currently supplied across a range of markets. With various industries using our materials in a wide variety of applications, we pride ourselves on being able to cater our services to work in any potential new business market. Current markets we serve include industry, retail, leisure, marine, infrastructure and the health and safety industry. From humble beginnings starting from the kitchen table almost 25 years ago. Ever since, our company’s ability to make changes and its fine sense for new developments both in the market and in customer requirements belong to the most important principles of the company, we pride ourselves on no job being too big or small and we are united in our vision to ensure unbeatable customer satisfaction as well as being the most efficient and productive of suppliers.